STORY TIME! A lot of you probably don't know that I started my business strictly for seniors. I even picked the name "Inner Images" for that reason. When I was in high school I focused a lot on my outward beauty. I always thought if I was skinnier or had lighter hair, whiter teeth, nicer clothes, or more shoes, that I would fit in better. It wasn't until I got out of high school that I realized it was never about those things, it was about myself at the core. I spent some time the summer after high school finding my inner beauty. When I decided to start doing photography, I knew I wanted to teach other seniors that it's not all about their outer appearance, hence the name "Inner Images." 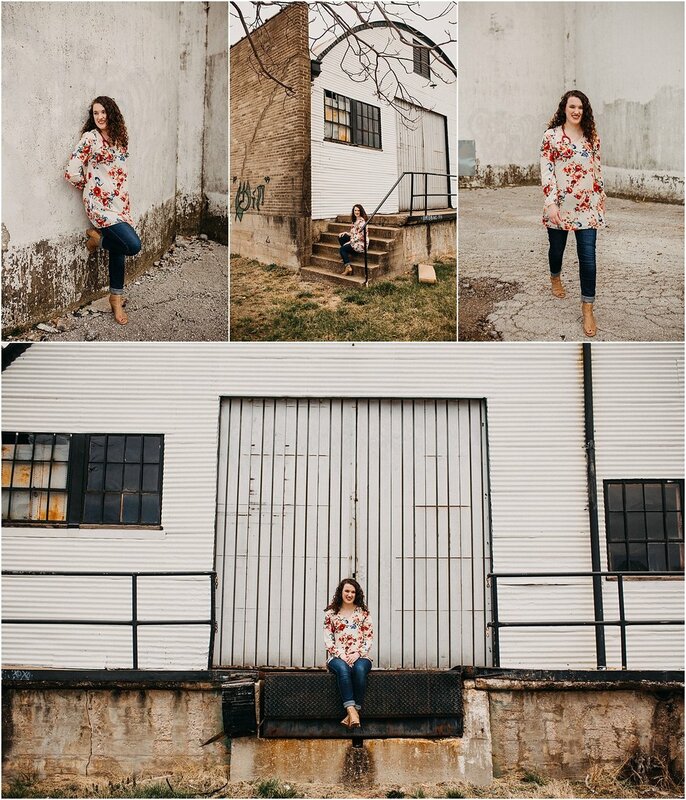 Obviously, my business isn't just for seniors anymore, but when I get to do a senior session, my heart always gets excited. Think of what your best day ever would be. Mine would be camping in a yurt, next to a waterful, surrounded by beautiful yacks and taco bar. Yes, yes, it's weird. I'm weird. We all know by now. Now, think about your best day ever and how it makes you feel. That's how I feel when I think back to those first months of Inner Images and what the Lord has brought from that initial intention. So, now onto the reason you're here! ALI! Ali and I went to high school together. She's spent the last 5 years working towards her nursing degree and is graduating this Spring! WHOO! She got her dream job working at Cox on the cardiac floor. Let me tell you, Ali is THE BEST. She has such a beautiful soul. 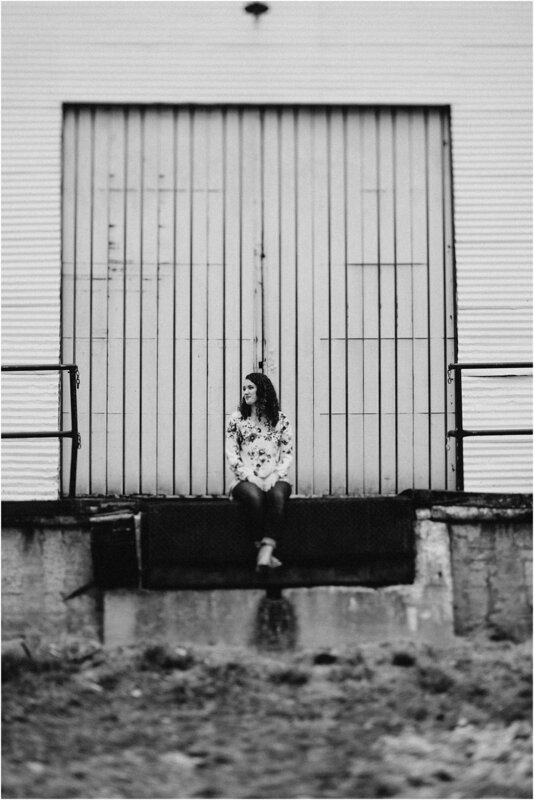 Just to give you a peek at that beautiful soul, normally I spend the whole time complimenting my seniors and making them feel comfortable, but she spent the whole time complimenting me and telling me how much she loves my pictures. Okay seriously, WHAT?! I just wanted to hug her. I'm so grateful for my clients and the support they give me. So, Ali, I truly hope these pictures brighten your day like you brightened mine. You da best girl!